Himachal Pradesh Administrative Services or HPAS is one of the toughest exams of Himachal Pradesh. It is organized every year by the Himachal Pradesh Public Service Commission (HPSSC). The main purpose to conduct this examination is to select capable candidates for the administrative posts in Himachal Pradesh. 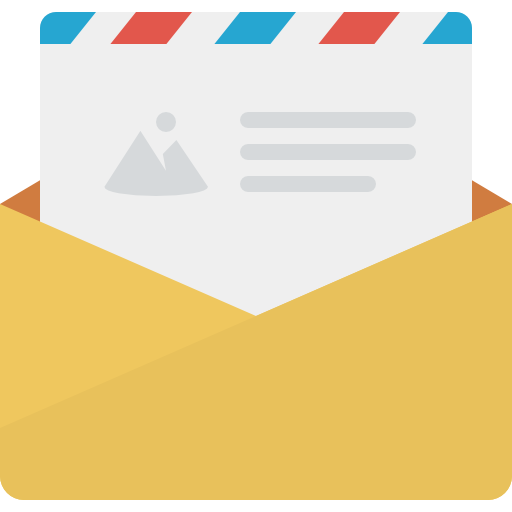 Candidates who are interested in this exam can check full information from the starting of the exam to the final selection. It includes official notification, exam dates, Prelim & Mains pattern, qualifying marks, complete syllabus, previous question papers etc. To check the listed information below in the table simply hit the corresponding check link. You will be directly jumped to the specific information. HPAS exam 2018 notification was released on the official website on 01/01/2018. The last date for submission of application form is 20/01/2018. Aspirants can check other important dates given below. For more updates regarding exam dates keep visiting our website. The candidate who wants to apply for Himachal Pradesh Administrative Services must have to full fill two eligibility criteria, Age Limit and Minimum Qualifications Required. Relaxation in upper age limit only to the bonafide SC/ST/OBC/WFF/ Person with disabilities/ HP Govt employees and ex-servicemen of HP. Bachelor Degree (Or its Equivalent) in any stream from the State/Central or Private Universities that are recognised by the University Grant Commision Act, 1956. Himachal Pradesh Administrative Service examination is divided into 3 stages. First, i) Preliminary ii) Mains & iii) Interview/Viva. So let's start with one by one. In the preliminary examination, there will be two papers of General Studies and Quantitative Qualification & Reasoning. Each paper contains maximum 100 marks and duration of 2 hours. There will be negative marking of 0.25 marks for each wrong answer. HPAS Mains examination is descriptive in nature and there will be the total number of 8 papers. First 6 are compulsory whereas Paper VII & Paper VIII are linked with an optional subject which is opted by the candidate. Note: The marks obtained in the Compulsory Papers of English and Hindi will not be counted for overall ranking. The list of optional subjects for the main examination (Paper VII & Paper VIII) is given below. For Mains Paper VII & VIII you have to choose an optional subject from the given list below. You can choose any of these subjects for Optional Paper I & II. Candidates who pass the Preliminary and Mains examination are called for Interview/Viva. The candidate will be interviewed by the Commission who will have before them a record of his career. In the Interview, the questions will be asked on matters of general interest. The main purpose of the interview is to assess the personal suitability of the candidate for the services or service for which he/she has applied to the Commission. Total marks of the interview will be 150 and it also includes the knowledge of customs, manner and dialects (Languages) of Himachal Pradesh. Some of the qualities to be judged are mental alertness, critical powers of assimilation, care and logical exposition, balance of judgments, variety and depth of interest, ability for social cohesion and leadership, intellectual and moral integrity. The test is intended to judge the mental state of candidates. In broad terms, this is really an assessment of not only his intellectual qualities but also social traits and his/her interest in current affairs. No candidate would be considered to have qualified the Written test unless he obtains 40% marks in aggregate in all papers and at least 35% marks in each paper. The evaluation shall be based on the parameters as specified in Appendix-III. Note: The marks obtained in the compulsory Papers of English and Hindi (Paper I & Paper II) will not be counted for overall ranking. To download HPAS syllabus in pdf format for Preliminary and Mains examination simply click on the corresponding syllabus link given in the table below. The syllabus of Paper VII & Paper VIII is given below. You only need to download the syllabus of your chosen subject from among these. You can check the question papers of the exam year 2016. You can download these previous question papers and know more about the examination. Optional subjects Paper I and Paper II previous question papers are given below. To download, simply hit the corresponding download link. HPAS Preliminary exam result 2017 that held on 24 June 2018 has been released by the HPSSC on the official website on 23 August 2018. Total 1100 candidates have been selected for the mains examination to filling 52 posts. You can check the detailed result on the link given below. 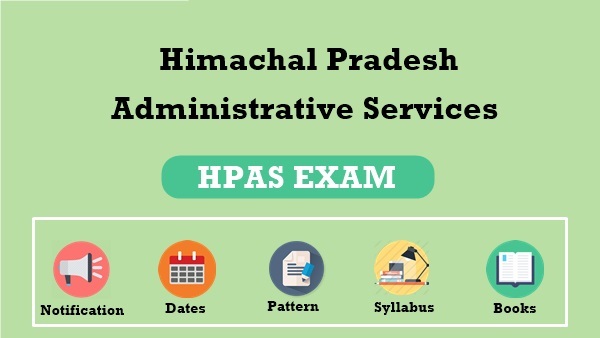 Here you learned about Himachal Pradesh Administrative Services (HPAS) examination. Any Query/Suggestion related to this exam leaves a comment below.